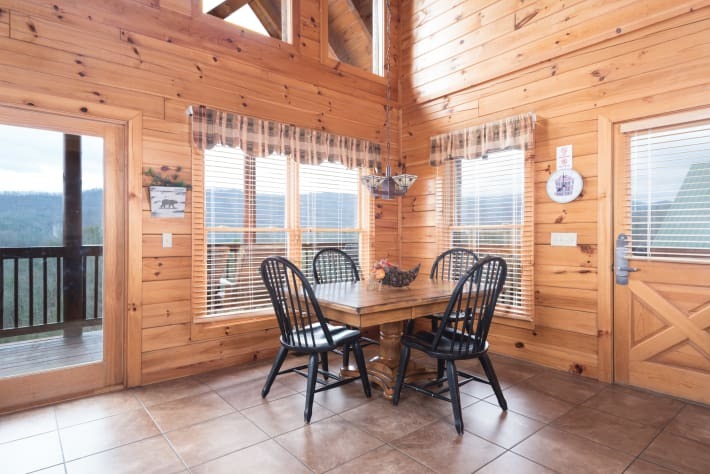 Lanceâ€™s Loft is a welcoming 1-bedroom, 1-bathroom log cabin in the heart of Pigeon Forge, just minutes away from shopping, dining and family entertainment. 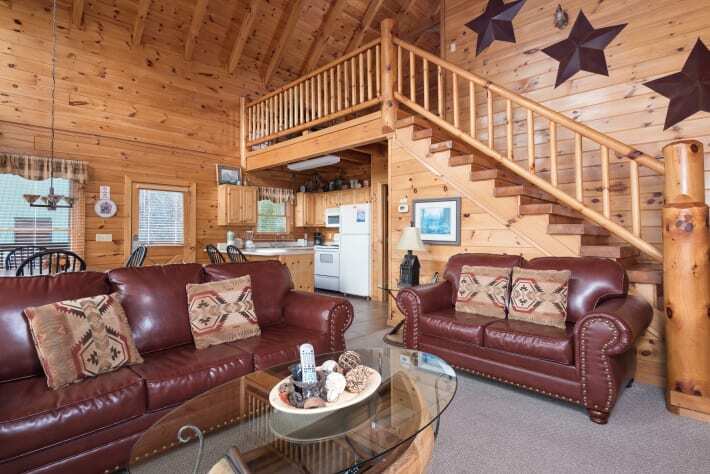 Lanceâ€™s Loft is a restorative environment that offers all the comforts of home including a lush living room with flat screen TV and cable package. 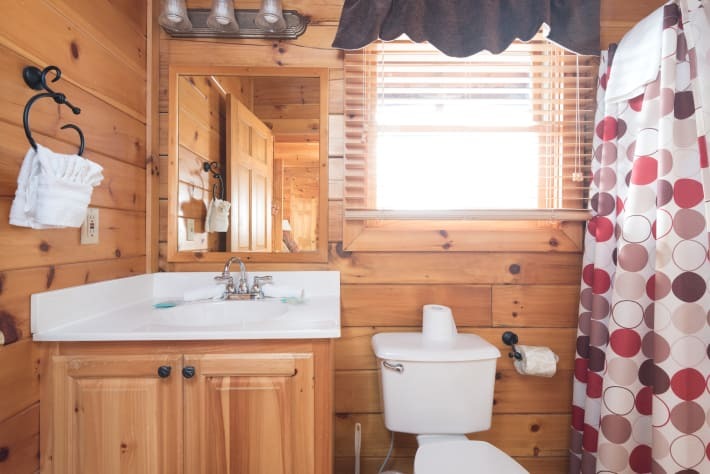 This spacious cabin rental sleeps four and also offers a private deck with hot tub, rocking chairs and a gas grill to enjoy while overlooking the picturesque mountains. 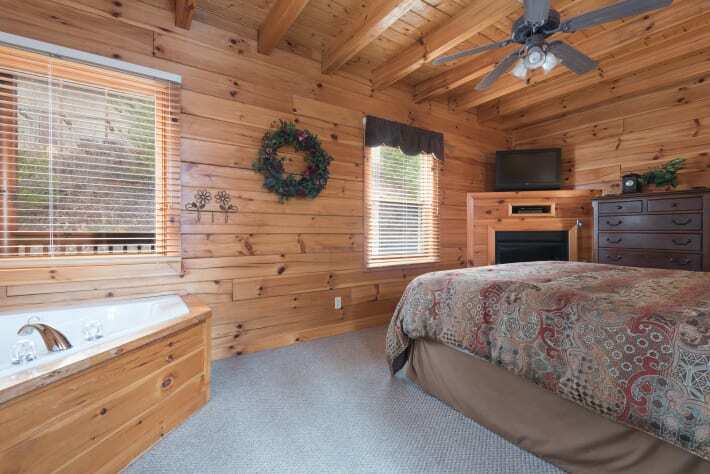 The master bedroom has an inviting California king-sized bed, a bedside jetted tub and attached bathroom. 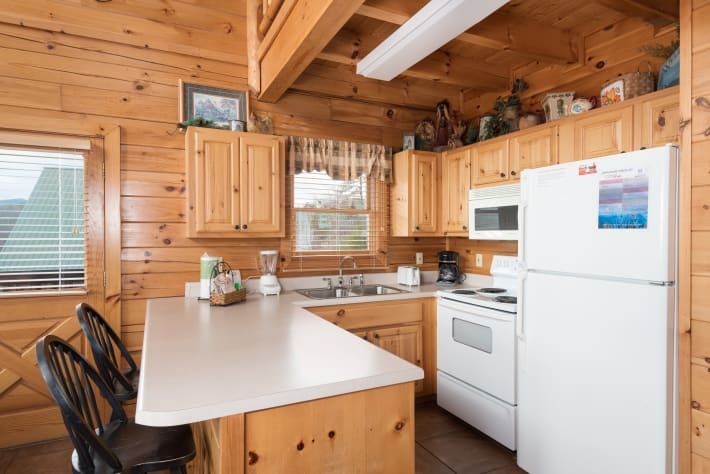 A fully-equipped kitchen offers all the essentials to create memorable family meals. 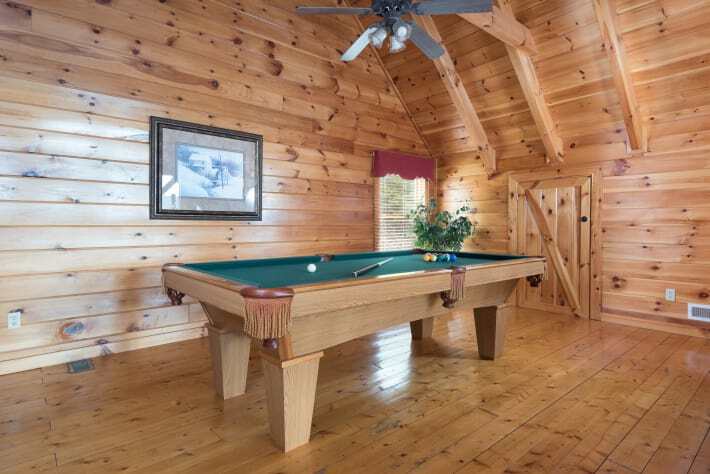 The hours will fly by will you enjoy the view from the loft stocked with board games, audio system with iPod dock and a pool table. 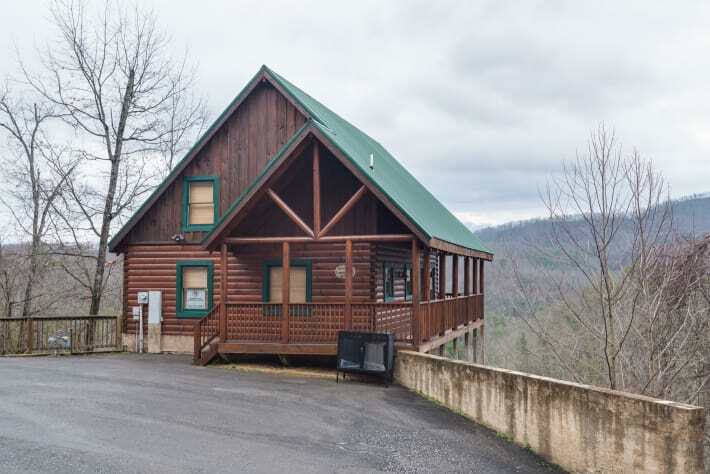 With its scenic views and unbeatable amenities, this beautiful and centrally located cabin is ideal for a getaway to the mountains! 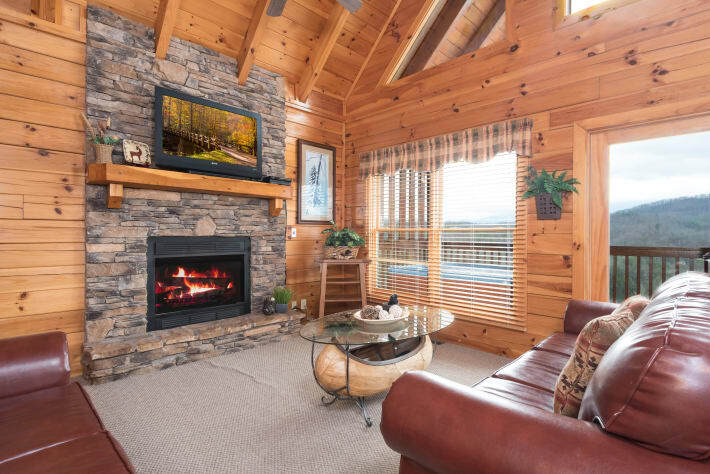 Overlooking Mount LeConte, one of the largest peaks in the Smokies, is where youâ€™ll find Sherwood Forest Resort, a gated resort community just minutes away from the heart of Pigeon Forge, featuring well-maintained landscapes that blend seamlessly into the forest surroundings. A large seasonal outdoor swimming pool is available seasonally. Check-in is easy, with friendly attentive staff at the ready as you pull in. 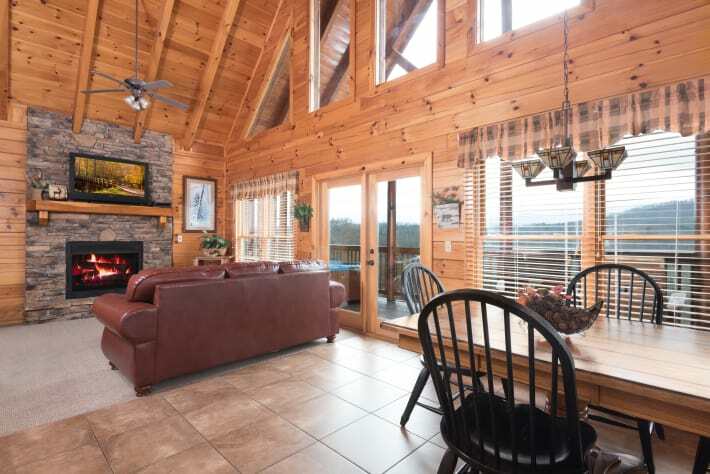 Mere moments from the doorstep of Lanceâ€™s Loft, youâ€™ll be in the heart of Pigeon Forge on your way to Dollywood, one of Americaâ€™s favorite theme parks. While in Pigeon Forge take in a show with Country Tonite featuring various country acts throughout the year or if a dinner show is more what youâ€™re looking for, Dixie Stampede is sure to please. 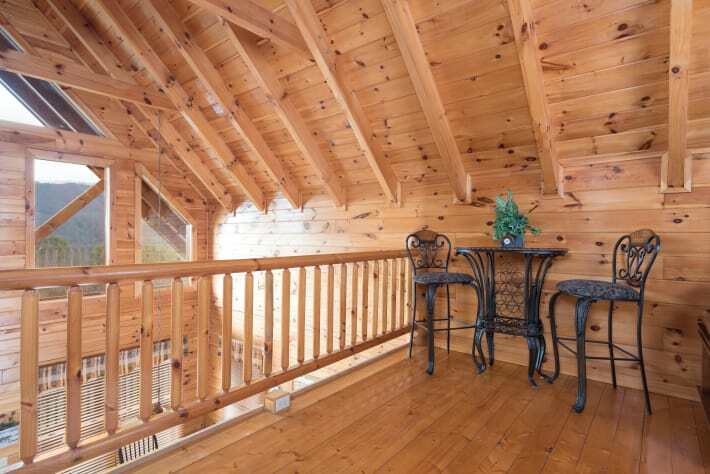 Cap off your evening at The Island of Pigeon Forge with a ride on the Great Smoky Mountain Wheel. The view from the top is spectacular! Within minutes, visit downtown Gatlinburg, where you can find a multitude of breweries, distilleries and wineries to quench your thirst. A donâ€™t-miss stop is the Ripleyâ€™s Aquarium where you can visit the Touch-A-Ray Bay, or head over to Ripleyâ€™s Believe It or Not Odditorium with over 3 stories of unusual oddities. Donâ€™t miss the variety of mini golf challenges, ranging from Davy Crocketâ€™s Mini-Golf, Circus Golf or Hillbilly Golf. Grab a bit to eat at Pancake Pantry with unique breakfast dishes served through morning to afternoon. With the Great Smoky Mountains National Park just outside your front door, your adventures are endless where hiking and biking are abundant. Whether looking for a tranquil mountain walk or challenging mountain climb, all options are just a stoneâ€™s throw away. For an easy day hike head to Grotto Falls were you are able to walk behind the 25 foot waterfall, perfect on a warm summer day.